In defence of its major tax gap report, the ATO has revealed more about its methodology and findings, while pushing on with its with compliance action concerning hundreds of agents. Speaking on an ATO’s tax professionals webcast, deputy commissioner Alison Lendon said the tax office decided to publish the findings of its individuals not in business tax gap report, based off 858 reviews over two income years, before its targeted four-year 2,000 sample review because it was confident of the results. “We felt that we had the confidence in the results and we should share those and it is considered to be best practice for revenue administrations across the world to do estimations of tax gap and because we felt quite confident now, we wanted to share the information,” said Ms Lendon. Further, UNSW Business School Professor of Taxation Neil Warren, who sits on the ATO’s independent expert panel, said it was not realistic to have 100 per cent confidence in the results, but was an important step in establishing a starting point. “People say 800 doesn't represent 10 billion, the answer is well 1,500 people in a survey of how you're going to vote doesn't represent the population either but we have to start somewhere and we have to learn, we have to have some indicator,” said Mr Warren. “You can't have 100 per cent confidence and that's where you draw the line in the sand. 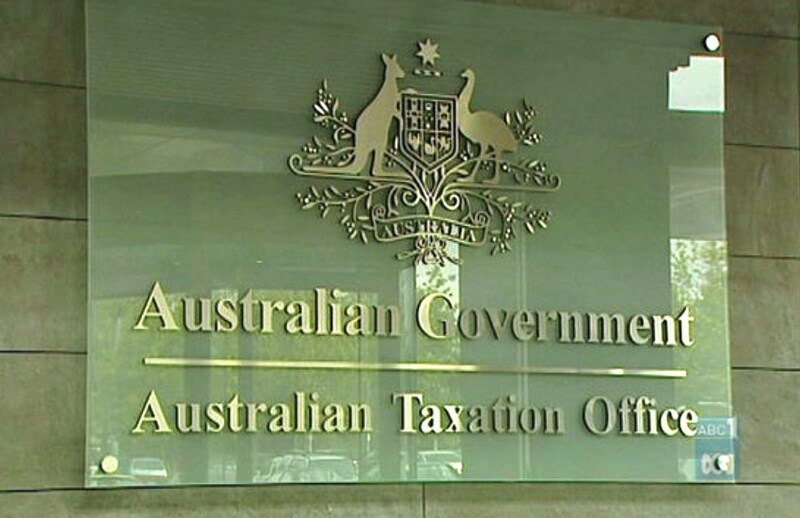 The ATO has classified tax agents into three groups — one, those who are “examples of the profession” and have the right processes and checks in place; two, agents who are making “avoidable mistakes”; and lastly, a small number of 500 tax agents who fail to go by the law. According to ATO assistant commissioner Adam Kendrick, 150 of the 500 have already been informed that they are on the ATO’s radar, with the remaining 350 set to be contacted over the next 12 months. “We've just written to another 50 just recently to tell them that from what our data is telling us, they are sitting in that category and we did that before tax time started because we wanted to give them the opportunity to look at their practices and make those changes,” said Mr Kendrick. Chartered Accountants Australia and New Zealand tax leader Michael Croker said the results were surprising to the professional body and warned that it was important for the ATO’s messaging to be handled carefully. “We have to remember that we have a statutory monopoly as tax agents to charge a fee for the preparation of tax returns and it is important as a profession we are seen in the community to be doing the right thing,” said Mr Croker. “It is not premium work for many tax agents and they struggle to make a profit out of these Form I returns and they want to get them done quickly, efficiently, correctly, and we need to make sure we cater for them in the modern world.